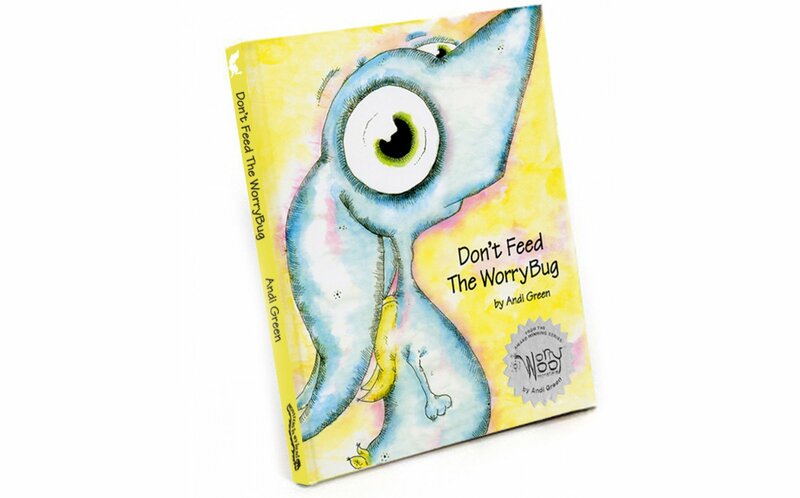 Meet Wince, The Monster of Worry, and his number one nemesis, the WorryBug! In this whimsical adventure that brings anxiety to life. Join Wince as he discovers the secret to keeping his worries from getting monstrous. 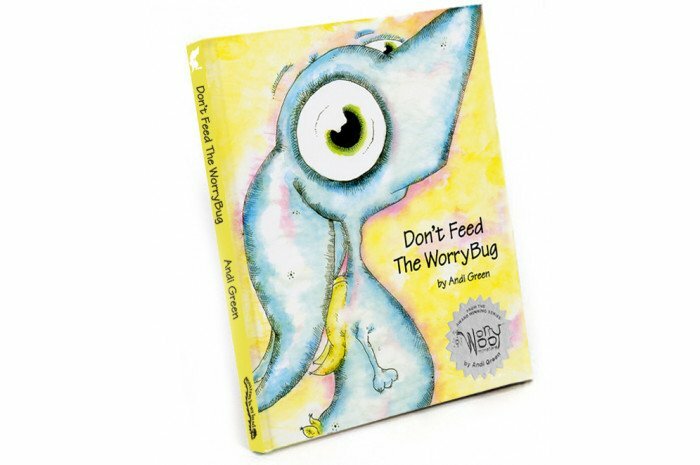 Using unique drawings and clever rhymes, Don’t Feed The WorryBug carries an insightful message that readers of all ages will enjoy. Look for the cuddly companion Wince, The Monster of Worry.